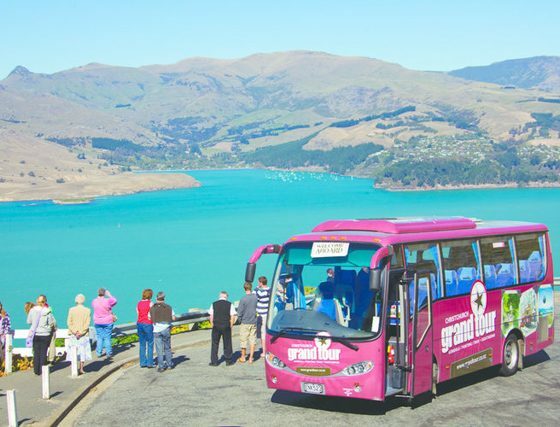 The Grand Tour is a fully-guided, interactive day trip that shows off the best things to do in Christchurch in the most comfortable and convenient way on board a luxury coach. 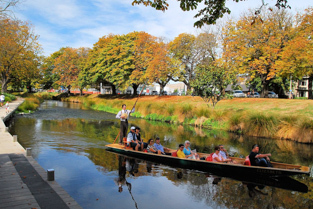 Let us show you the best Christchurch has to offer; beautiful parks and gardens, quaint seaside suburbs and superb views of the city and surrounds. 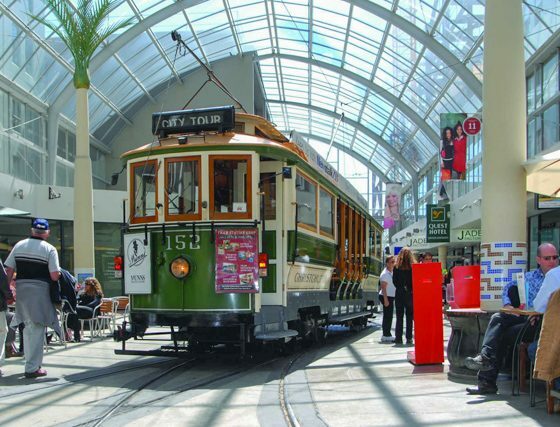 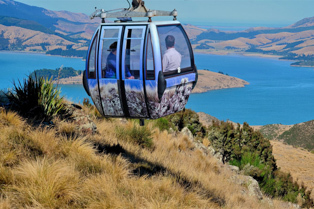 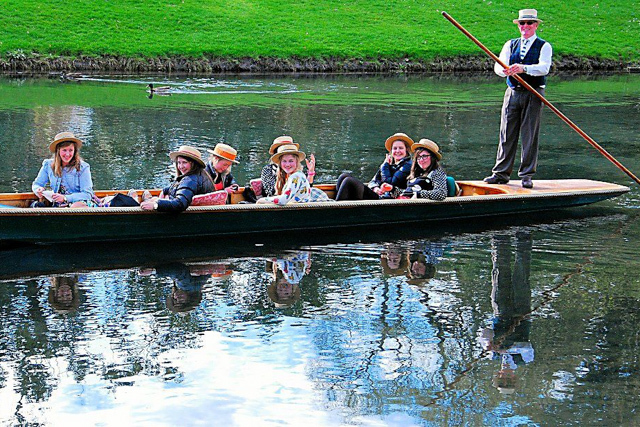 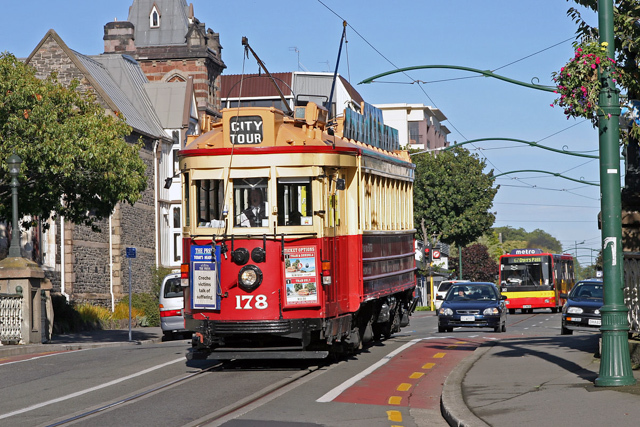 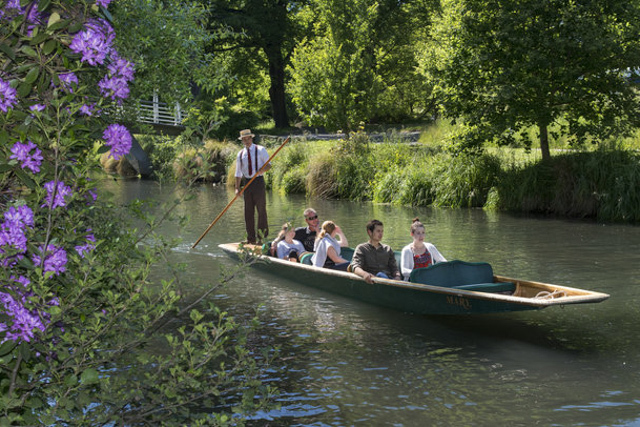 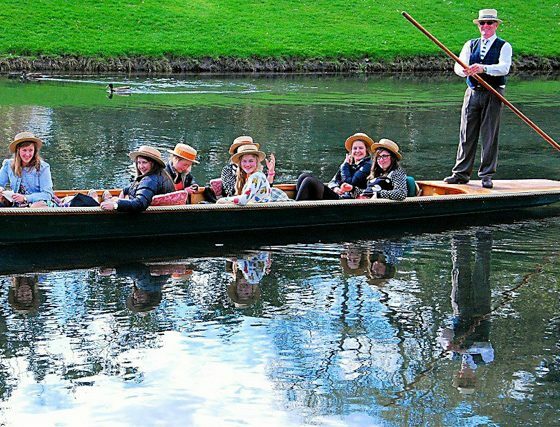 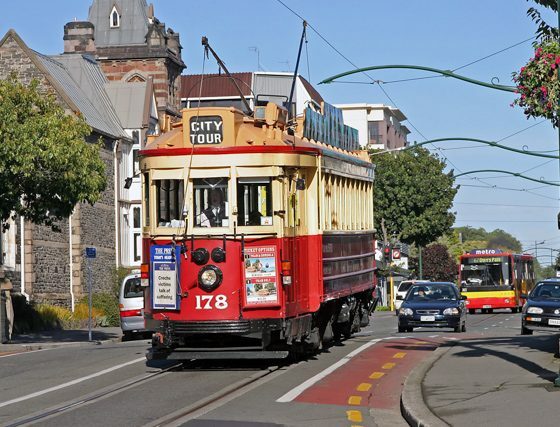 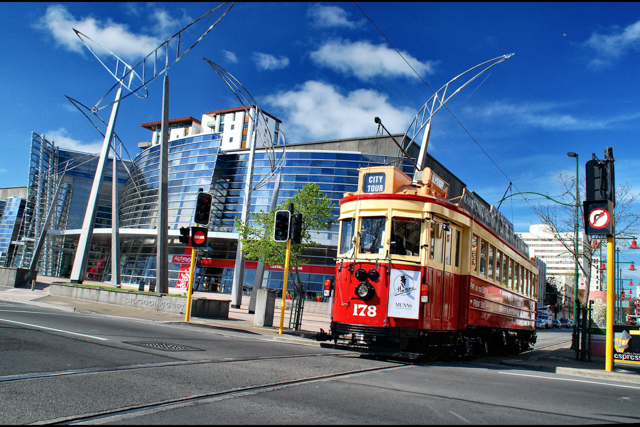 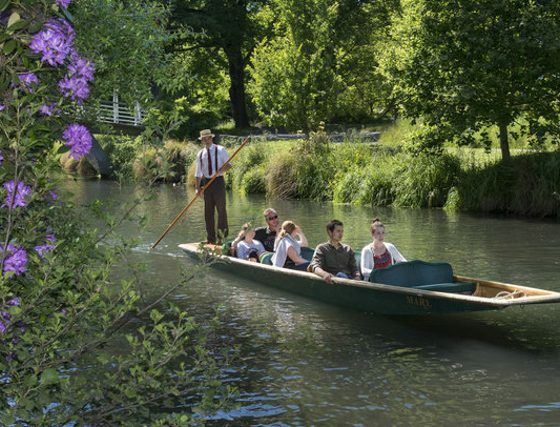 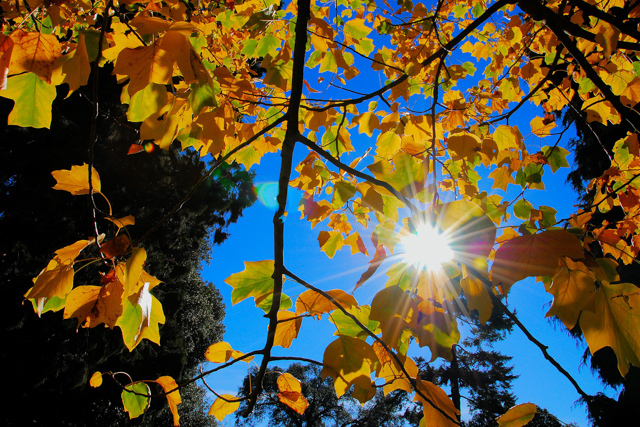 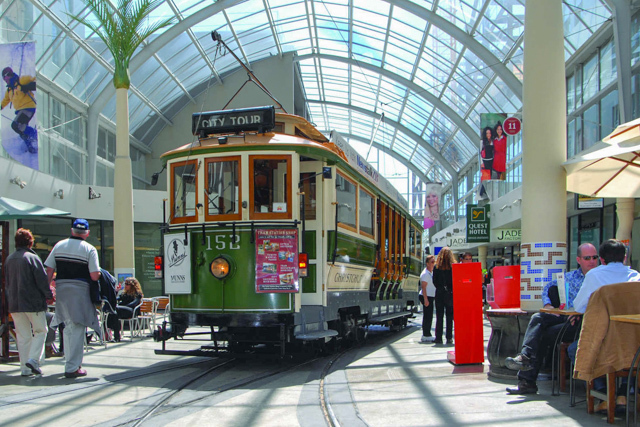 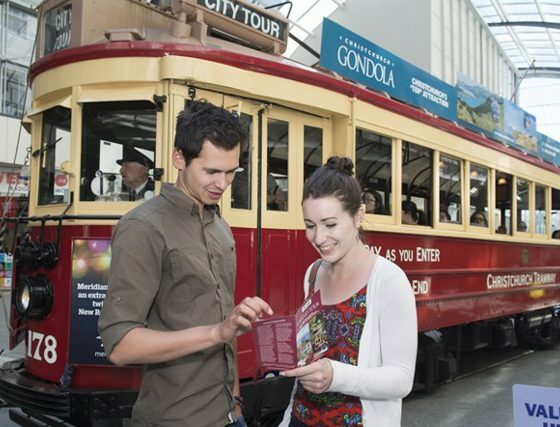 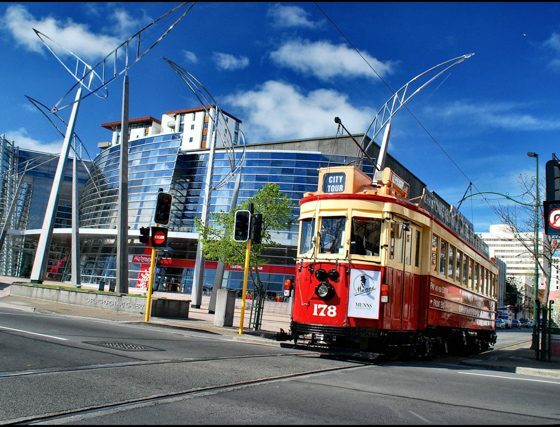 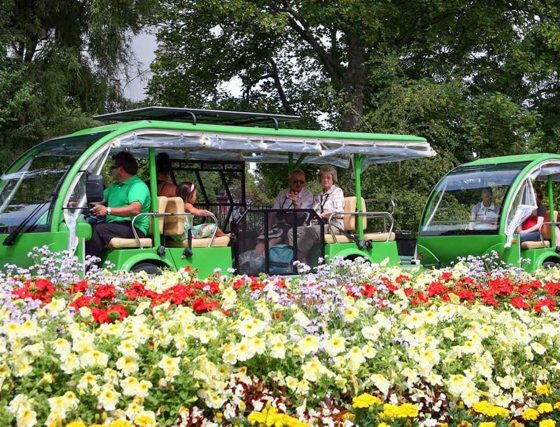 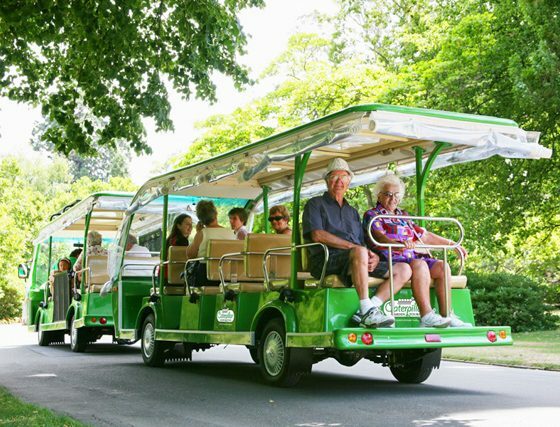 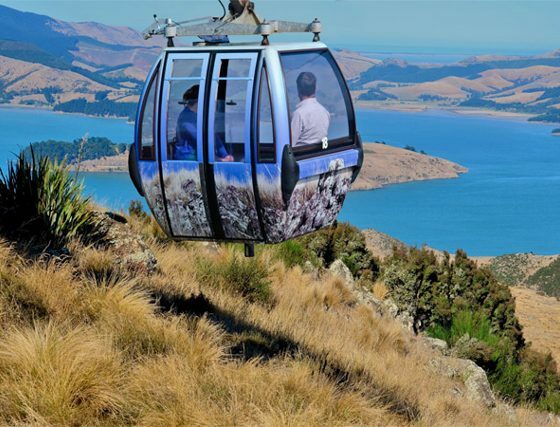 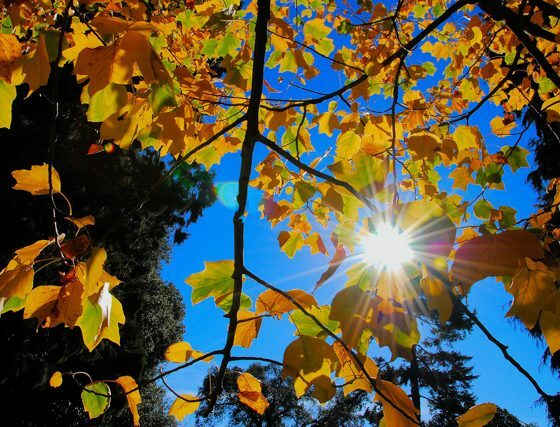 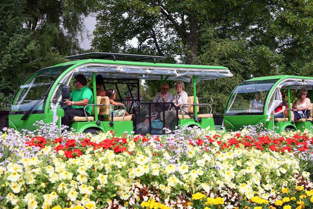 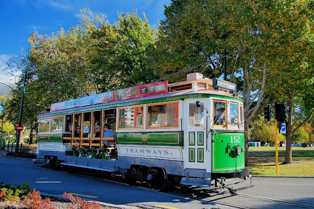 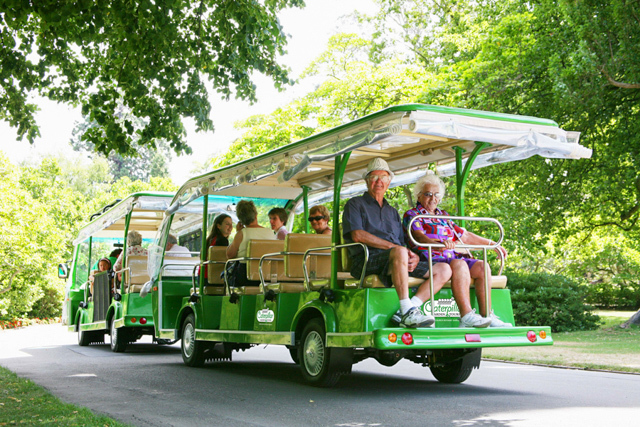 Your tour includes Christchurch’s four premium attractions – Punting on the Avon, The Gondola, The Caterpillar Botanic Gardens Tour and the Tram. 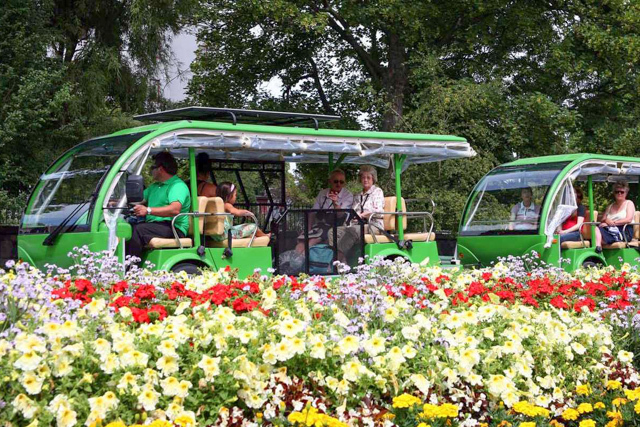 If you’re on a tight schedule, get the flavour of our city without fuss on this one-day tour, fully-guided day trip from 10.00 am to approximately 3.00 pm. 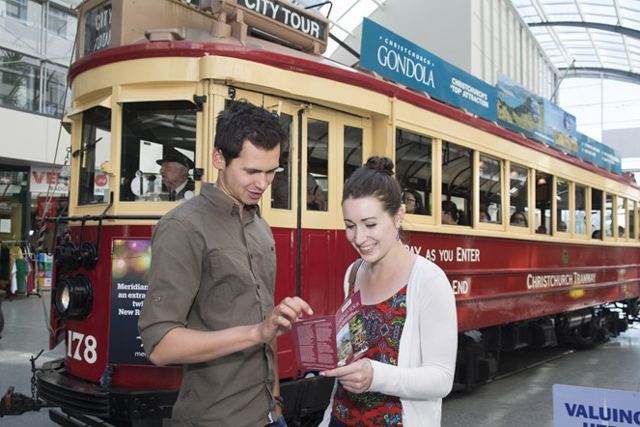 We offer complimentary accommodation pick ups from 9.00 am from selected Christchurch accommodation providers, otherwise this tour departs from outside the Museum on Rolleston Avenue. 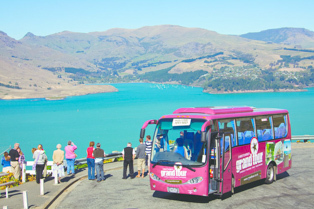 We are happy to welcome all ages and abilities on our Grand Tour. 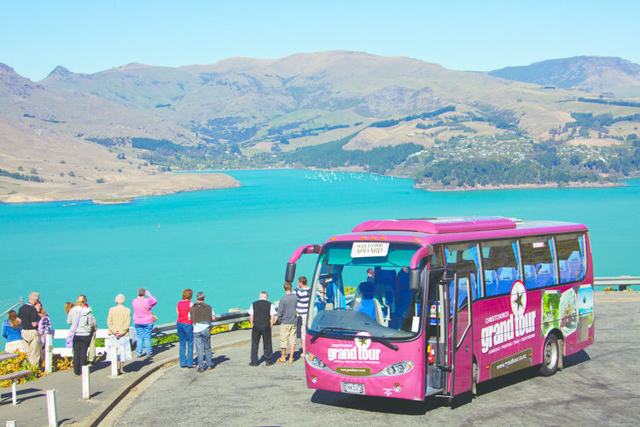 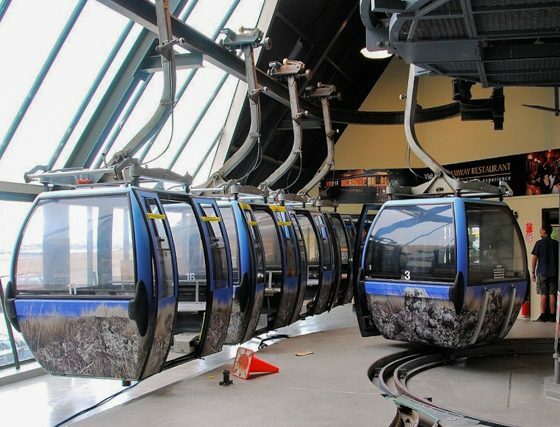 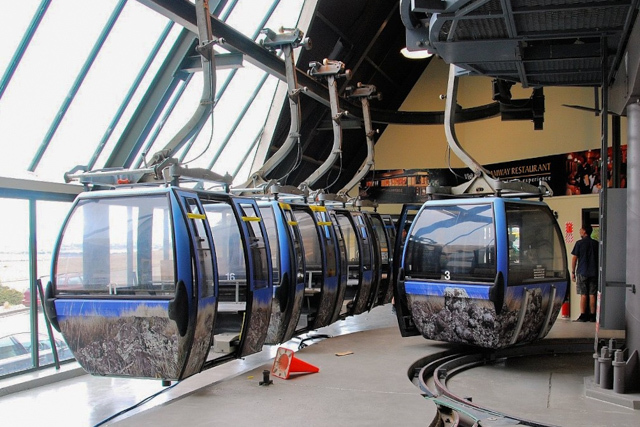 Tour Price: $129 per person – Children: 5 – 15 $69 – Infants: $20.